HP laptops are loved by a lot of tech enthusiast people who prefer to use these laptops in their personal and professional life. HP laptops are not only famous for their stylish design, great performance and durability but also they are famous for their high quality security. So if you are locked out of HP laptop and you don’t know how to open an HP Pavilion laptop without password, then you have come to the right place. With the help of this article, you will learn the best 3 methods on how to unlock HP laptop password in no time. So if you really want to solve your problem easily within a short time, then this article can be your one stop solution. 1. First you need to restart your HP laptop. When the laptop starts, immediately press and hold the “F8” button to enter the “Advanced Boot Options”. Then select “Safe Mode” to start the process. 2. Now you need to log in as the account named “Administrator”. 3. Finally you can change or remove your password from the “Control Panel” option. 1. First you need to download, install and launch the software on a computer/laptop and insert an empty USB drive on that PC. 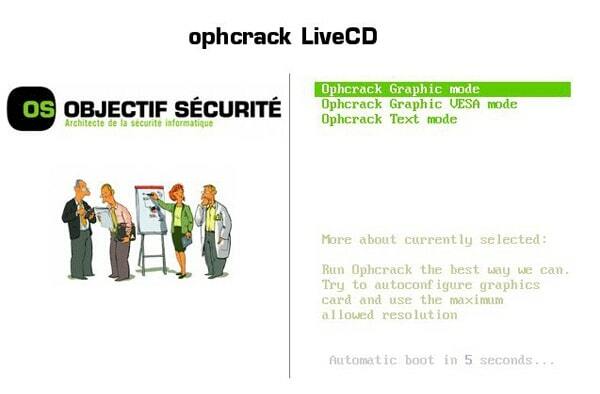 Then from the main interface of the program, click on “USB device” and select the empty USB drive from the drop down list of your computer screen. 2. 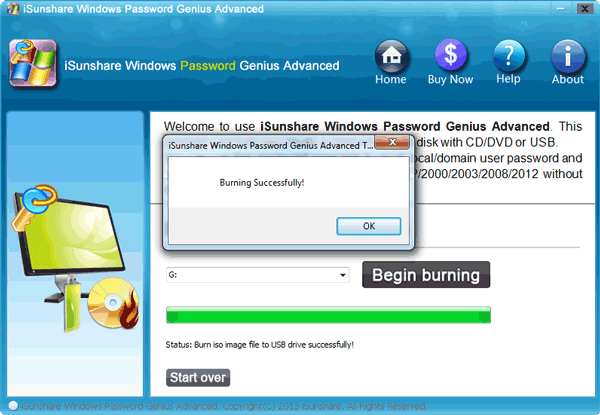 Next you need to click on “Begin burning” to burn the password resetting drive. It will finish within 1 minute. 3. Then click on the “OK” button and finish the burning process. 4. For the next process, insert the bootable USB flash drive in your locked HP laptop. Then you need to restart it and enter into the boot menu by pressing the “F8” or “ESC” button from your keyboard. 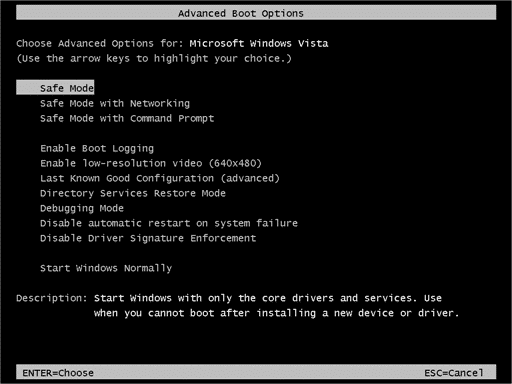 5.Next you need to select the USB drive as your boot device and press “Enter”. 6. After that you will find the main interface of the recovery software in your HP laptop screen. 7. You need to choose the Windows system and user account that you need to reset the password from. Then click on the “Reset Password” button. 8. In the end, just click on the “Reboot” button to restart your laptop. You will be able to log into your HP laptop without any password from now on. 1. 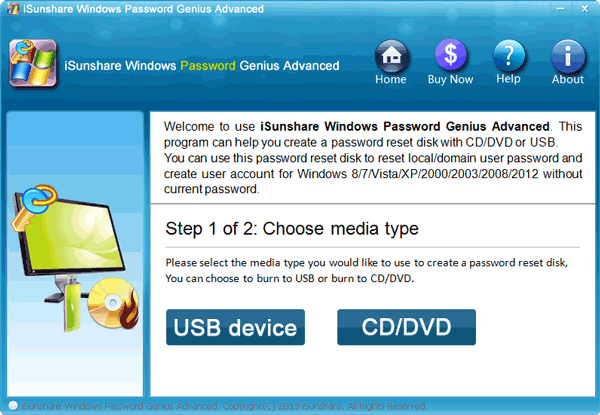 First you need to create a password reset bootable disk by burning the ISO image files into a USB flash drive by using another laptop/computer. 2. Then you need to insert the USB drive into your locked HP laptop. 3. Now restart the laptop. As the USB drive is bootable, your laptop will automatically load the software on the laptop screen. Then you need to press “Enter” button to start the software. 4. Now you need to be patient and wait till the program loads on your laptop. 5. Then you need to provide the username and wait till the software recovers your password. 6. Restart your laptop and plug out the USB flash drive from your HP laptop. Finally you can use the new password to log into your laptop. This article is a clear and easy guideline on how to open a HP laptop without password. These 3 methods will help you to unlock any HP laptop anytime if you are locked out for any reason. 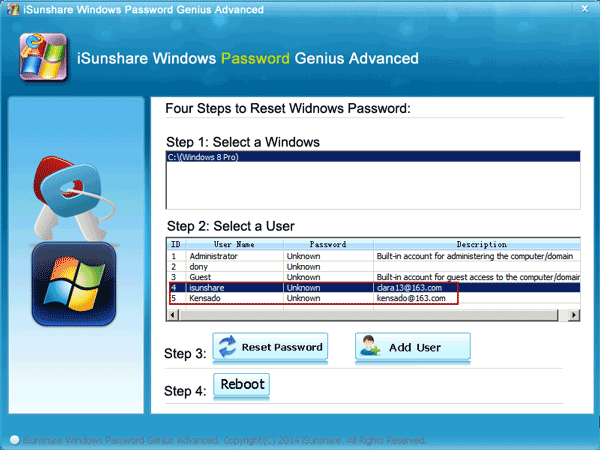 But if you are still confused about the result, then you can blindly put your trust on, Windows Password Recovery. This amazing tool will give you a 100% guaranteed result that no other software can give you. So keep using this tool to unlock your HP laptop.